The finest tracks in the world of New Age / Contemporary piano. Beautiful piano music to sit back and savour. 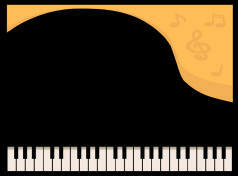 Click the pianos for samples. Click the artist's name to take you to their Website. Click the CD's title to take you to my detailed review of that CD, where appropriate. 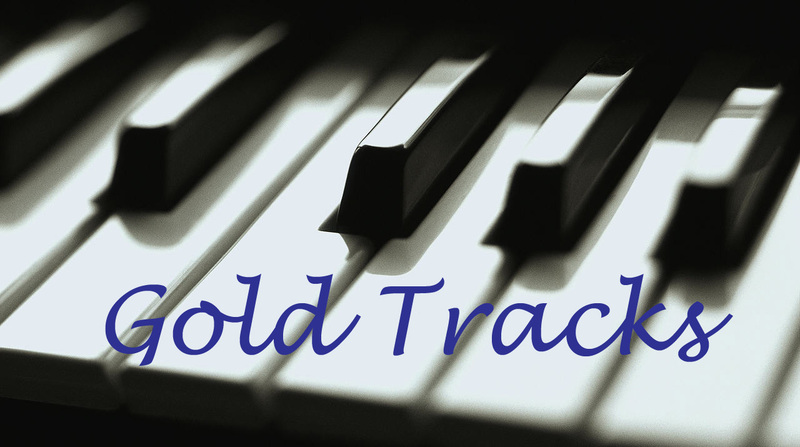 Listen to a sample from some of the "Gold" tracks by clicking on the "Piano-Heaven" logo. All the albums with the logo are available to purchase from CD Baby. Mallacoota Moonlight 1995 White Cloud Classical Sorry! Badarou, Wally Echoes Rain 1985 Island New Age Sorry! Brickman, Jim Pure Jim Brickman All I Ever Wanted 2006 Windham Hill New Age Sorry! Brickman, Jim No Words Rocket to the Moon 1994 Windham Hill New Age Sorry! Brickman, Jim Escape Waterfall 2006 SLG New Age Sorry! Brulé Lakota Piano Anthem of the American Indian 1997 Natural Visions New Age Sorry! Brulé Lakota Piano Birth 1997 Natural Visions New Age Sorry! Brulé Lakota Piano At Peace 1997 Natural Visions New Age Sorry! Brulé Lakota Piano Awakening 1997 Natural Visions New Age Sorry! Brulé Lakota Piano Nihaa Shil Hozho 1997 Natural Visions New Age Sorry! Brulé Lakota Piano Someday 1997 Natural Visions New Age Sorry! Brulé One Vision Touched By a Vision 1999 Natural Visions New Age Sorry! Coulter, Phil Lake of Shadows The Shores of the Swilly 2001 Windham Hill New Age Sorry! Donaggio, Pino Don't Look Now (Soundtrack) John's Theme 1973 TER Ltd. New Age Sorry! Einaudi, Ludovico Luce dei miei occhi Luce dei miei occhi 2001 Virgin Italy Soundtrack Sorry! Einaudi, Ludovico Eden Roc Fuori Dalle Notte 1999 BMG New Age Sorry! Einaudi, Ludovico Eden Roc Due Tramonti 1999 BMG New Age Sorry! Einaudi, Ludovico Eden Roc Giorni Dispari 1999 BMG New Age Sorry! Farish, Ryan Beautiful Beautiful 2004 Neurodisc New Age Sorry! "I believe in using the entire piano as a single instrument capable of expressing every possible music idea." "There's nothing remarkable about it. All one has to do is hit the right keys at the right time and the instrument plays itself!" "When she started to play, Steinway himself came down and rubbed his name off the piano."